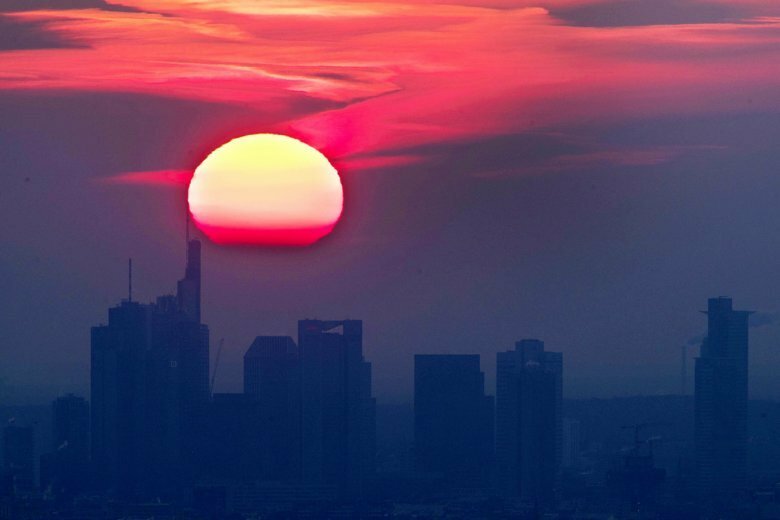 FRANKFURT, Germany (AP) — Multiple threats stalking Europe’s economy mean the European Central Bank could keep interest rates at rock-bottom levels longer than expected, extending skimpy returns for savers — but supporting indebted companies and governments with low borrowing costs. Speculation about a possible longer path to the first rate increases in Europe since 2011 has grown ahead of the European Central Bank’s meeting on Thursday. The renewed focus also comes after U.S. Federal Reserve chairman Jay Powell suggested the Fed might not hike its own rates as fast as expected either. Those include a possible chaotic exit by Britain from the European Union without a trade deal, which could disrupt industrial supply chains and production. Another is the U.S.-China trade dispute, which could sideswipe Europe because its companies trade with both. And there’s the lingering threat of U.S. President Donald Trump imposing auto tariffs if U.S.-EU trade talks don’t reach a deal. As a result, investors are not expecting a rate increase until mid- or late 2020, judging by money-market indicators. That’s well beyond the earliest first date set out by the ECB, which says rates will stay where they are at least “through the summer” of 2019. The ECB, the monetary authority for the 19 countries that use the euro, and Britain’s Bank of England are slowly joining the U.S. Federal Reserve in stopping and then withdrawing massive stimulus deployed to overcome the aftereffects of the 2007-2009 global financial crisis and the Great Recession. At the end of last year, the ECB halted its nearly four-year stimulus program, in which it bought about 2.6 trillion euros ($3 trillion) in bonds with newly printed money, and turned its attention to when it might start raising rates. He expects a first increase of 0.2 percentage point in the deposit rate, currently the ECB’s benchmark for steering the economy.